Should a Minor Car Accident Injury be Taken Seriously? Statistically, it’s unlikely that every person injured in a car accident is going to have a painful or debilitating recovery. There are, however, injuries that can take a while to become noticeable. Fortunately, most people aren’t used to getting into car accidents, so you may not be aware that in the minutes and hours after the crash, you’re adrenaline levels spike. While this can be beneficial in the moments immediately after a crash when you need to get yourself to safety in spite of your injuries, it can also have the unfortunate effect of masking the pain of your injuries, causing you to ignore them and potentially do more damage. That’s why you should always allow paramedics to check you out after a car crash, even if you feel fine at that moment. Not every car accident requires you to get a medical examination. If you’re in relatively good health and you’ve had a minor parking lot accident, it may not be necessary for you to have the EMTs look you over. On the other hand, if you believe that there’s any possibility that you were injured in an accident, you should have the paramedics examine you on scene. If it’s too late to be examined on the scene, go to a hospital or your doctor. In the state of Florida, all drivers are required to carry $10,000 in personal injury protection (PIP). This covers not only the driver, but also passengers in the vehicle. 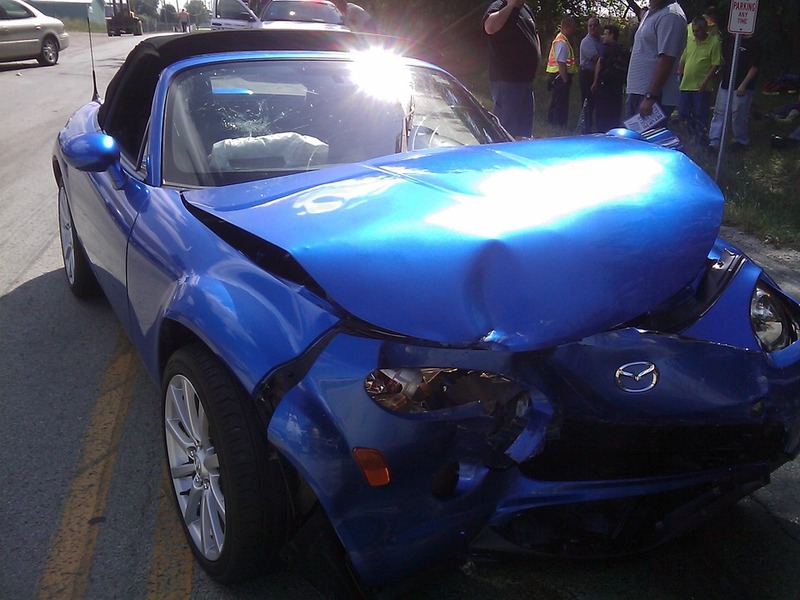 If you’re involved in a car accident, assuming that everyone is properly insured, you should be covered. In addition, you may carry additional bodily injury liability insurance, which would provide further coverage for your injuries. How Serious Does an Injury Have to be to File a Car Accident Claim? If a car accident injury is serious, your medical expenses can easily be in the tens of thousands of dollars, but even minor injuries can rack up thousands of dollars in bills. At a minimum, you’ll require a doctor visit, an x-ray or MRI, and possibly prescription medication. This may be all covered by your health insurance, but most people have a healthcare deductible of several thousand dollars. For this reason, if you’re going for anything more than a cursory exam, it’s beneficial to file a claim with your insurer. It’s important to note that insurance claims adjusters will often underestimate the amount of damages when they’re calculating payments. They will often offer to cut you a check in exchange for your agreeing to sign a waiver of liability. The personal injury lawyers at Friedland & Associates recommend that you do not accept payment from an insurer before speaking with a personal injury lawyer who specializes in car accidents.